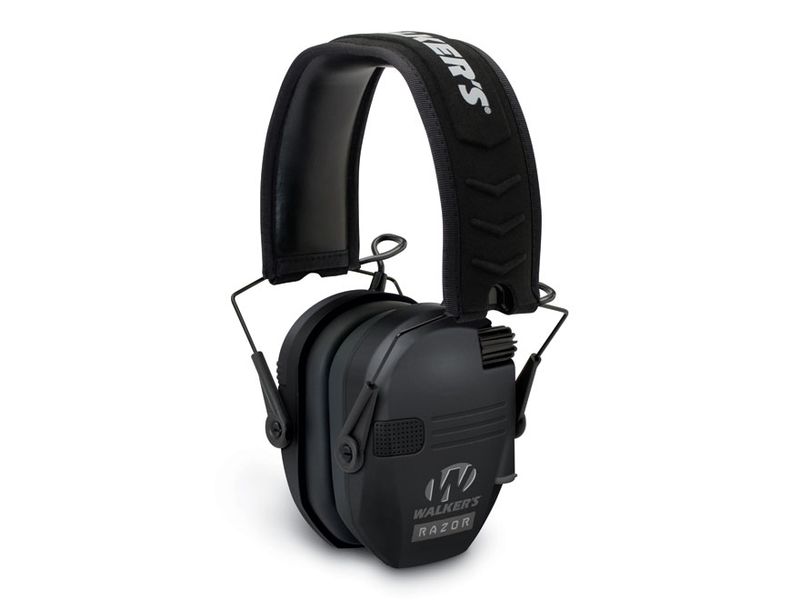 Eyewear and Hearing protection. For protective use for your eyes and ears. Don't leave them unprotected. Safety comes first.